In 2016 a meltdown of a nuclear power plant creates a big catastrophe in Tokyo. 20 years later, the city has become a ghost town due to the high levels of radiation. From that area a distress signal is received. 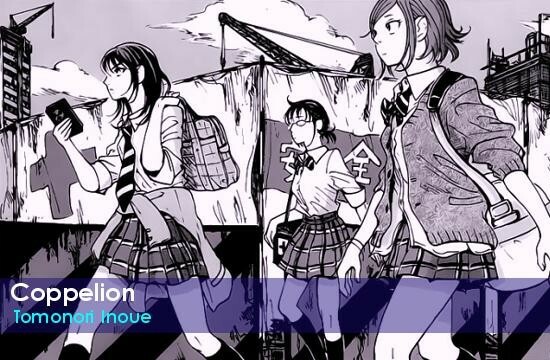 The Self Defense forces dispatch 3 girls from the special unit Coppelion to search for survivors. But why aren’t they wearing any protection against radiation? Series Licensed by Crunchyroll – all download links were removed.